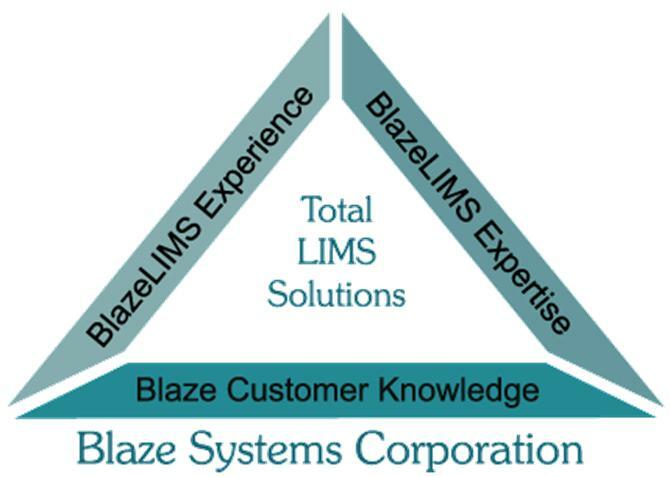 SLAS2013: Repeatable Inspiration through scientific education, laboratory technology and intelligent network building. Register by Wednesday and Save Up to $440The members-only registration discount deadline is Wednesday, Oct. 31. Not currently a member? Join while you register to take advantage of big savings and many other member benefits year round. 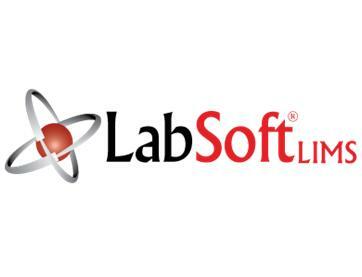 LabLite LLC continues to develop software that works together. The analogy we use is a framework based on Microsoft integrative capabilities. If you are using one of our products now, another piece of software can snap into the LabLite Framework and perhaps benefit your operations. 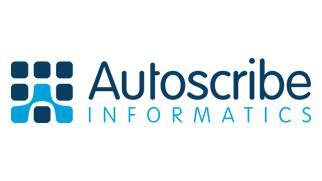 The latest version of Autoscribe’s Matrix Gemini Laboratory Information Management System (LIMS) provides the flexibility needed by LIMS users within a software framework that will satisfy IT Managers. 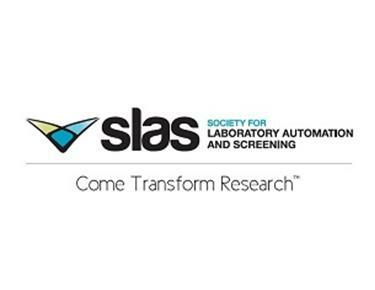 In service of its mission to encourage the study of laboratory automation and screening, the Society for Laboratory Automation and Screening (SLAS) honors 45 undergraduate students, graduate students, post-doctoral fellows and junior faculty members with SLAS Tony B. Academic Travel Awards for SLAS2013, the Second Annual SLAS Conference and Exhibition, which will be held January 12-16, 2013, at the Gaylord Palms Resort and Convention Center in Orlando, FL, USA. 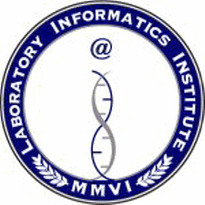 SLAS2013 - Scientific Program Features Expanded Informatics Track. 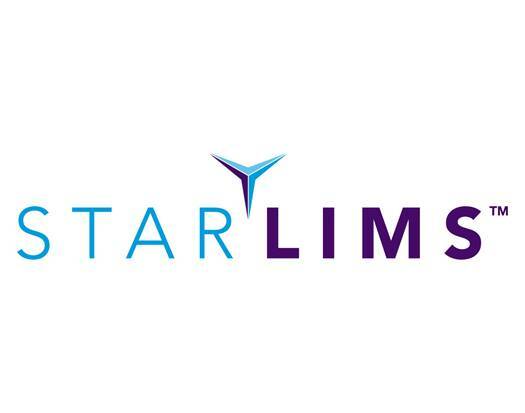 Due to popular demand, the SLAS2013 program features a comprehensive Informatics Track comprising 24 presentations covering all aspects of scientific informatics - doubling the previous year. Additionally, a two-hour Informatics Special Interest Group meeting focuses on informal discussions and personal networking. JOIN 4,500 of the laboratory science and technology community's most innovative thought leaders for five days of inspiration and education. MEET informatics professionals, scientists, engineers, researchers and technologists from academic, government and corporate laboratories. CHOOSE from hundreds of different opportunities to custom-tailor an agenda that addresses your priorities. GAIN new information, ideas and insight to take home and immediately apply to your lab and your career. Thermo Fisher Scientific Inc., the world leader in serving science, today introduced the new Thermo Scientific Automated Nucleic Acid Extraction WorkStation. 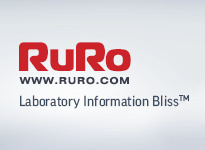 The fully automated workflow offers consistent, high-speed purifications by combining several Thermo Fisher tools into one turnkey solution. Lablite is bringing a new product to market that satisfies internal and regulatory requirements for tracking your equipment calibration and maintenance recordkeeping as well as training of your personnel. 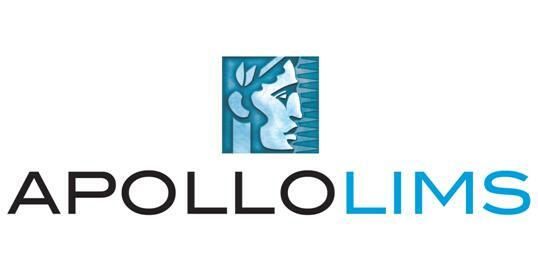 This robust, yet easy to use software can run as a stand-alone application or will integrate with Lablite SQL LIMS. With LabLite CMT you can schedule and track the calibration and maintenance required on every piece of equipment or component in your plant, lab, company or municipality. In addition to tracking routine or scheduled events you can track emergency repairs, the length of time an item is down, and the cost of these events. Newborn Screening Technical assistance and Evaluation Program (NewSTEPs) will address the challenges faced by state NBS programs by providing training, technical assistance, and a data repository for evaluation and assessment of NBS performance. Activities include information gathering and analysis (formative analysis) to determine the needs of the state NBS programs in education, communication and data analysis; evaluating definitions for key NBS outcomes and data components; and seeking input from state NBS personnel. The new data repository will be developed after a careful and thorough assessment of the NBS community’s goals and expectations.